When will be Angelina Ballerina next episode air date? Is Angelina Ballerina renewed or cancelled? Where to countdown Angelina Ballerina air dates? Is Angelina Ballerina worth watching? Angelina Ballerina is based on the beloved collection of childrens books by Katherine Holabird and Helen Craig. The animated series was released by HIT Entertainment (Grand Slamm Children's Films) and has appeared on many networks all over the world from PBS in the US to CiTV in the UK. It features the Academy Award winning Dame Judi Dench as the charming Miss Lilly, Angelina's mentor and ballet teacher. Judi's own daughter, Finty Williams also voices the darling, Angelina Mouseling. 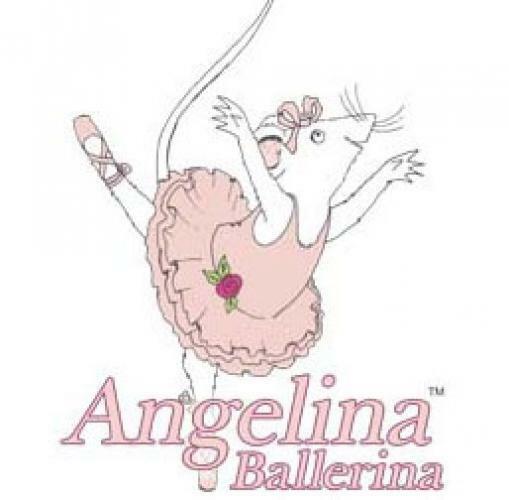 EpisoDate.com is your TV show guide to Countdown Angelina Ballerina Episode Air Dates and to stay in touch with Angelina Ballerina next episode Air Date and your others favorite TV Shows. Add the shows you like to a "Watchlist" and let the site take it from there.